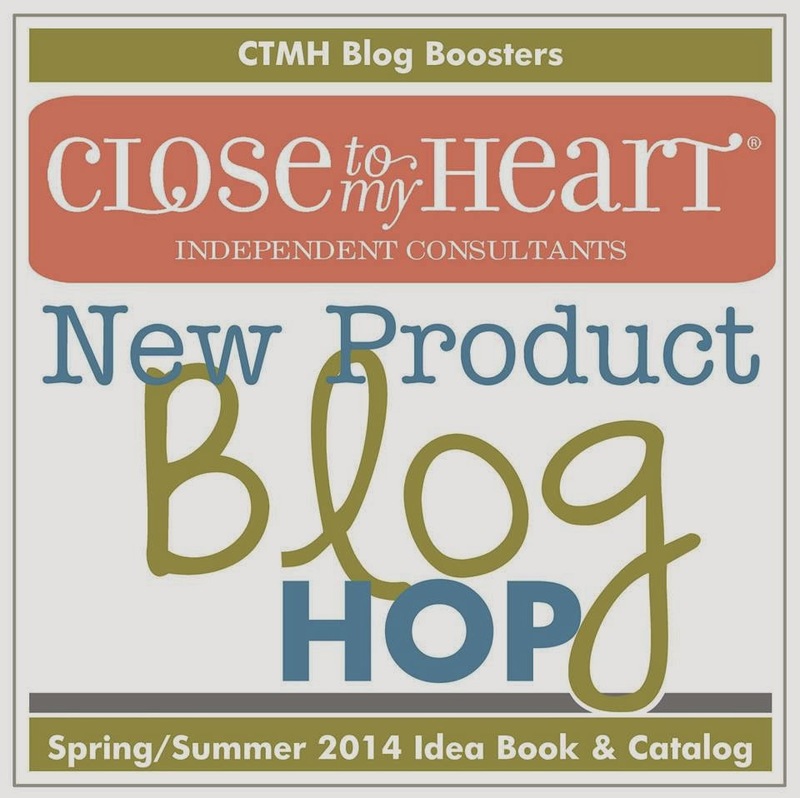 Welcome to the CTMH New Product blog Hop. 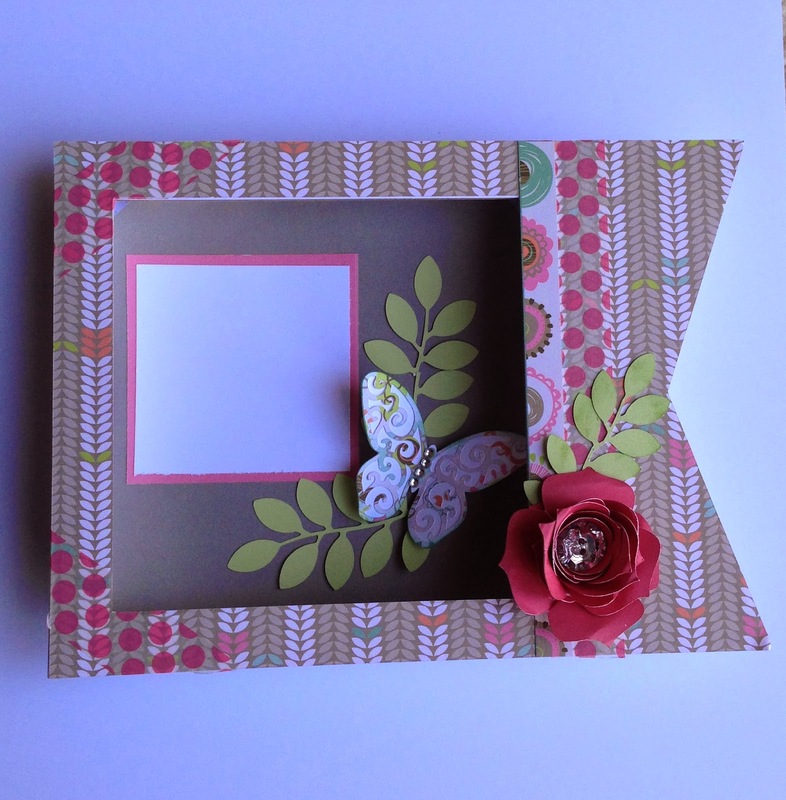 I had fun creating this super cool project using the new Lollydoodle paper pack and My Creations Pennant Frame. The Artbooking cricut cartridge was used to cut the paper to fit the pennant frame. I really adore the pink polka dot washi and added some random strips. The inside of the frame I flushed back to give it a shadow box effect. I made a photo mat and cut some embellishments. The Art Philosophy cricut cart was used to cut this beautiful flower and the branch that compliments it. The flower was cut from page 69 and the branch from pg 43. 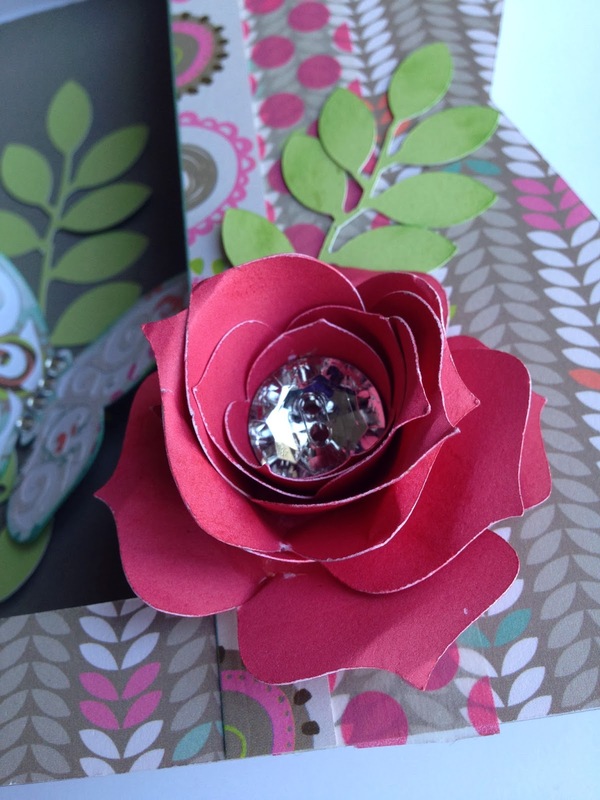 I added a large bling to the center of the flower and curled the edges using the Piercing Tool. I love this butterfly which was also cut from Art Philosophy pg 55. 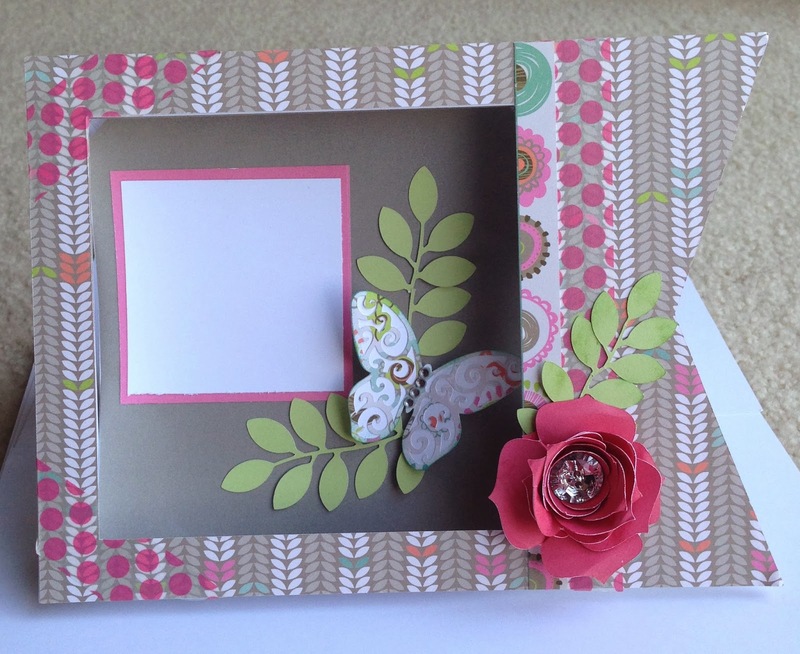 The base is White Daisy card stock and the layer is Lollydoodle B&T paper. 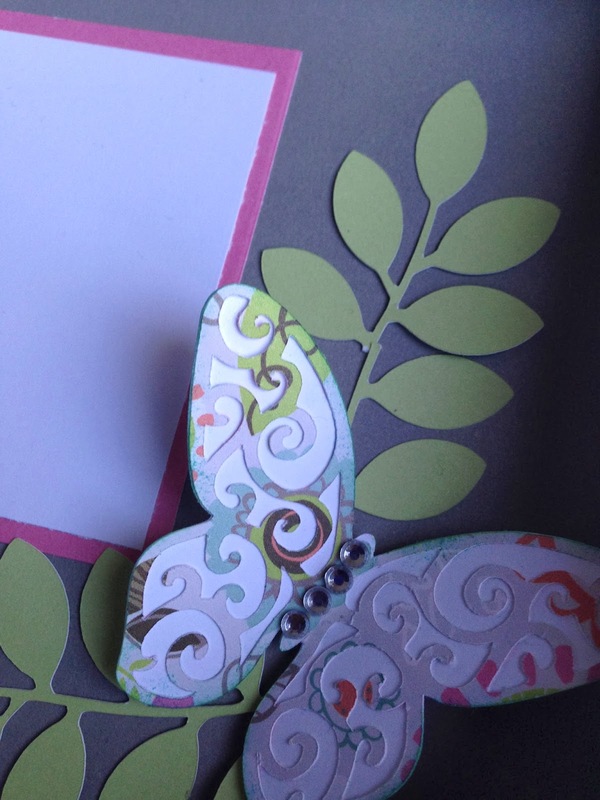 I added bitty sparkles to the center of the butterfly. I adore how this came out. Now all I need is a wonderful picture to add the finishing touch. Check out the new Idea Book by clicking ---> Here!! Very beautiful! I like the washi tape over the B&T. Thank you! I love this washi!! This is adorable! I love the butterfly! Thanks for your kind comments Helen :-) I love the colors in this paper packet. I love what you have done with the frame- and that bling in the flower is just perfect! This is beautiful and so inspirational as I am not sure what to do with the pennants. Now it is time for you to make something awesome with the pennants Patricia :-) Thank you kindly! Very cute project. I need to make some of these. Love the washi tape. Thank you Lori!! I can't get enough of this washi..I have used it on my last couple of projects. I love your frame! Great attention to detail! Your pennant frame turned out just beautiful!! Love the washi on it! I have one of these coming in an order & can't wait to play & make it all pretty! Thanks for the inspiration!